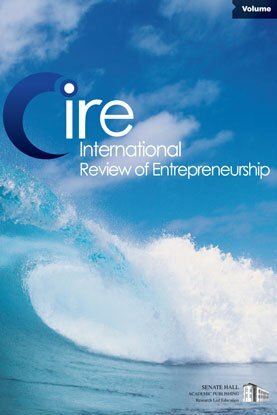 The objective of the present paper is to evaluate an entrepreneurship education pedagogy that involves computer-based start-up simulations. In a longitudinal study with 163 university students in Germany, Spain, China, and Thailand, we analyzed the impact on the participants’ entrepreneurial intentionality, perception, risk assessment, knowledge, and enthusiasm. Above all, we found a positive effect of the applied educational concept. However, in a discriminate analysis we also learnt that the impact depends on the cultural context where the pedagogy is inserted. Moreover, prior entrepreneurial attitude and knowledge as well as gender are influential. In conclusion, we recommend entrepreneurship educators to keep the participants’ educational and cultural background in mind when developing and implementing an entrepreneurship education program. Keywords: entrepreneurship education; simulations; universities; teaching methods; evaluation; impact measurement.